The EP Promises to showcase rising duo's unique version of country music. 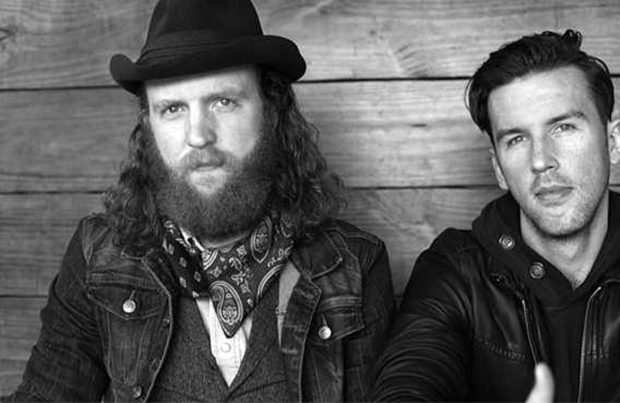 Rising EMI Nashville duo Brothers Osborne are set to release their self-titled EP on September 9th to digital retailers. The EP will be the singer/songwriter sibling duo’s first commercial release. 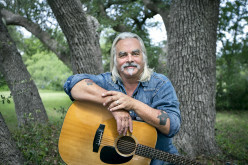 The release of new music gives fans just a sweetener to what they can expect to hear from the John and TJ Osborne’s upcoming full-length album. 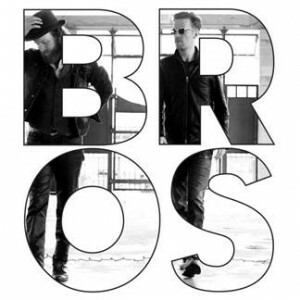 The EP will feature five tracks, including the hit single “Rum.” The brothers will hit the road with Eric Church for his “The Outsiders World Tour” just two days after this EP hits the stores. 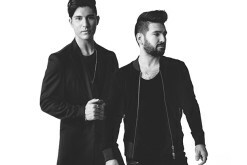 The duo signed with EMI Nashville in 2012 and were the first duo ever signed to the then-fledgling imprint of Universal Music Group Nashville). 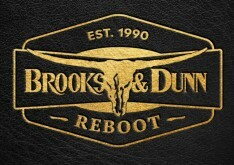 The duo was selected as one of Roughstock’s New Artists To Watch in 2014.